Kohmetscher Roofing company is a family-owned business started in 1975 by Gene Kohmetscher. Our name is on the line and we don’t take that lightly. You can trust that we will do a quality job and do it right. 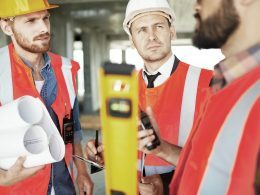 We will make the process simple for you every step of the way, from helping you select the best product for your needs to working with your insurance company. We are fully insured and provide free estimates. 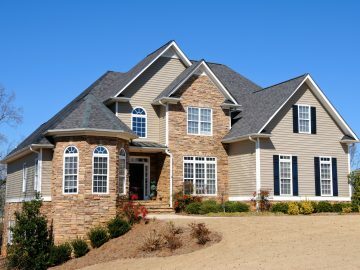 Have one of our qualified roofing professionals contact you about your needs. 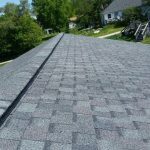 Ensuring that you are provided a durable, high-quality, and long-lasting roof for the protection of your home is our goal. 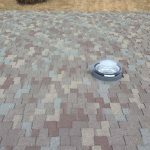 Our roofing experts strive for quality both in our roofing services and in customer satisfaction! 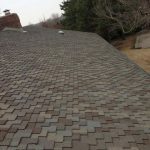 While the major focus of our work lies with roofing installation and roofing repairs both with regular, tiled or shingle-layered rooftops, we also have a range of additional related services. We’re ready to help whether you need emergency roofing repairs or want to replace your existing roof with a new one! Fully licensed and insured with industry-leading manufacturer and labor warranties. 24/7 residential and light commercial emergency roofing service and repair always available. We offer flexible payment solutions to pay for your roofing project. 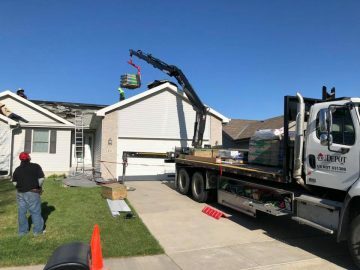 Roof replacement is an important investment. The good news — there are plenty of payment options available to make sure you’re not breaking the bank, shingle by shingle. 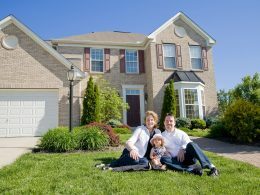 Financing a new roof, with the option to pay in installments, is how many homeowners get the roof they need when a roof replacement can’t be put off any longer. 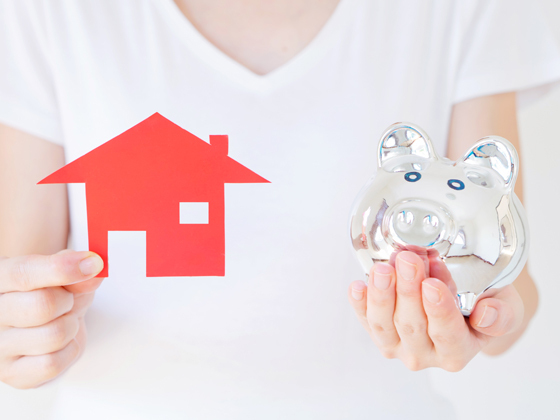 Let’s explore the most common payment options to help you choose one that’s right for you. This is not my first time requesting emergency roofing. Having a professional roofing team is very different from what I previously experienced. They were courteous, prompt, and efficient and did a heck of a job. 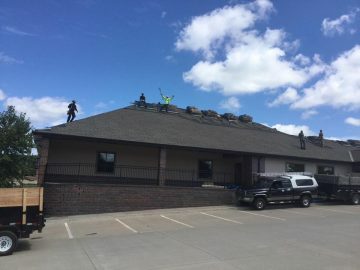 Thank you Kohmetscher Roofing! 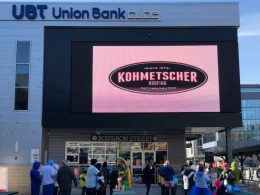 "Kohmetscher's 100% Customer Satisfaction Guarantee isn't just our promise, it's what this company was built on, and you can absolutely depend on it!" 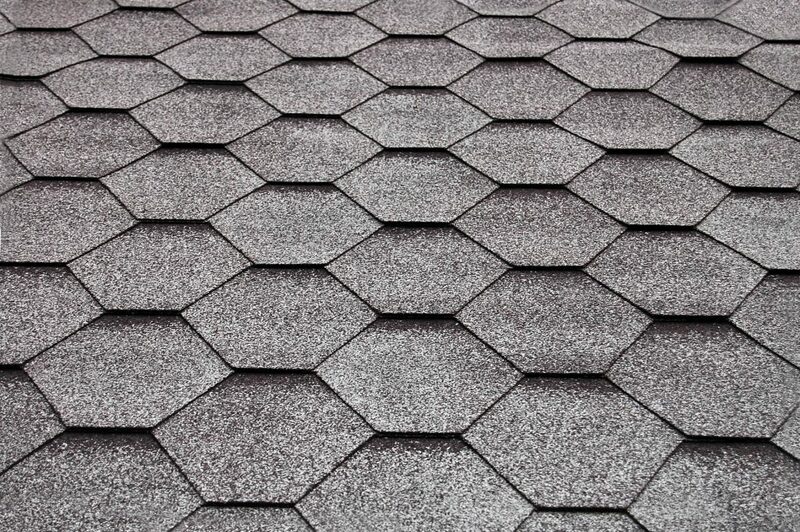 © 2019 Kohmetscher Roofing. All Rights Reserved.